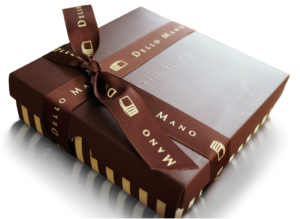 Gifts are important tokens of love to the people you care about especially for an important day like wedding ceremony. So as much as possible we’d like to give something very good and useful, importantly if the couple is very close to us. 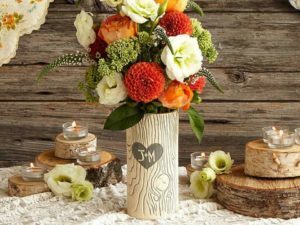 But there comes a time that we are on a limited budget, so buying a nice wedding gift for the couple can be challenging not only because you are just running out of ideas but also because you have to consider that you are on a limited budget. But this is not problem at all, what you can do is just try looking for gifts that are thoughtful and does not necessarily to be expensive. In fact, wedding couple doesn’t really care how expensive your gift is, what is important for them is you show up on their most important day in their life and that you acknowledge their union. 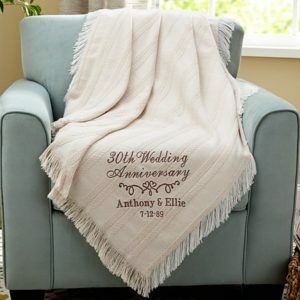 Look specifically for machine embroidering and you can expect to pay about around $5 to $10 to put a name, monogram, or a nickname down for the newlyweds. This is a great way to elevate an otherwise basic gift to something truly memorable. If you’re short on cash, wrapping up a few smaller related items can make an inexpensive gift much more thoughtful and useful. Place the items in the bowl or colander and wrap them with clear cellophane, securing the top with a ribbon. The gift should cost less than $20, but a couple of newlyweds starting out on their own are sure to be grateful that you’re thinking about some of the staples they’re going to need after their honeymoon. To make it extra special – and if you have the budget – add a $10 bottle of wine (or a similarly priced bottle of dessert wine or port) to the dessert basket. Because who doesn’t love a cup of coffee every morning? 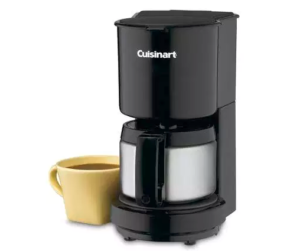 This isn’t just a very budget friendly give but in fact can be very useful for a couple who loves coffee. There are many different ways to say I love you, like carving initials, enclosed in a heart or a any short sweet message so why not carved it in flower vase. A personalised flower vase can be cheap but at the same time unique and very sweet. It can be on a wooden or a glass, both can be really cheap and great ideas for a wedding gift.